Timothy C. Donovan is a licensed clinical social worker who is a Certified Cognitive Therapist and a Certified Gottman Couples Therapist. Mr. Donovan graduated from the University of Maryland Baltimore School of Social Work in 1992 and completed post-graduate training in cognitive therapy, couples therapy and family therapy. He earned certifications in cognitive therapy from the Academy of Academy of Cognitive Therapy in 2012 and couples therapy from the Gottman Institute in 2016. In addition, Mr. Donovan is an adjunct clinical instructor at the University of Maryland Baltimore School of Social Work and a family therapist for the Family Wellness Program at Ashley Addiction Treatment in Havre de Grace, MD. Prior to working in private practice, he worked at The Kennedy Krieger Family Center, Magellan Behavioral Health and he is the former director for the Baltimore County Crisis Response System. ​Mr. Donovan specializes in cognitive behavioral treatment for depression, anxiety related disorders, substance use disorders, recovery and life transitions. In addition to providing individual psychotherapy for adolescents and adults, he has extensive training and experience in utilizing family therapy and couples therapy for resolving conflict, improving communication, managing conflict, reconciling troublesome differences and altering repeating patterns of stress on a relationship. 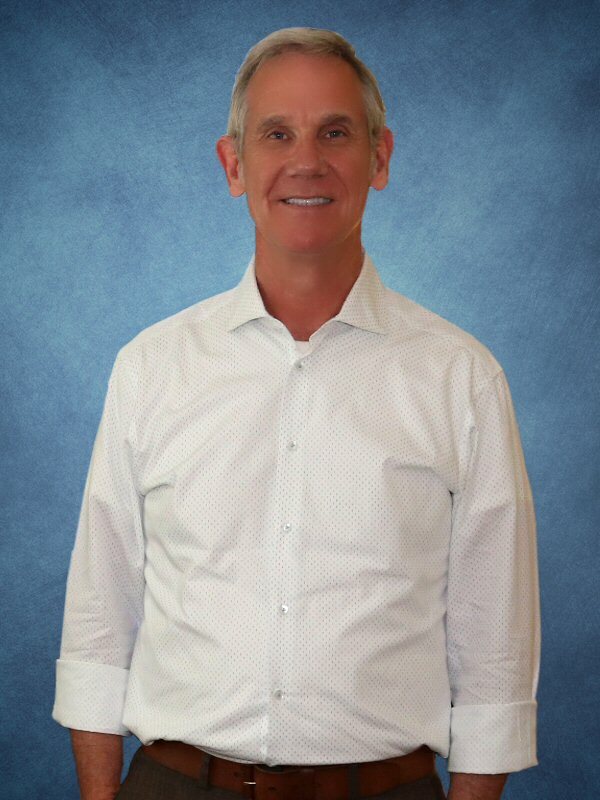 Mr. Donovan is committed to furthering his own training as well as providing training to other mental health professionals in cognitive behavioral therapy, family therapy and couples therapy. As an adjunct clinical instructor, he has taught courses on addictive behaviors, family therapy and psychopathology and he continues to supervise graduate students individually during their practicum.